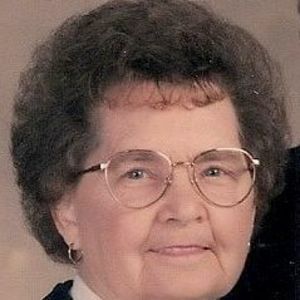 Beechmont-Everitt Agnes Luckett, 83, of Beechmont died Wednesday, October 12, 2011 at 7:09 AM at Owensboro Medical Health System in Owensboro. Born August 17, 1928 in Muhlenberg County she was a homemaker and was a member of Hazel Creek Missionary Baptist Church. She is preceded in death by her husband, John L. Luckett. 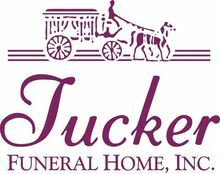 She is survived by three sons, Gale Luckett of Penrod, Dannie Luckett of Dunmor, Freddie Luckett of Beechmont; one daughter, Teena Maxwell of Beechmont; eight grandchildren; nine great grandchildren. The beautiful and interactive Eternal Tribute tells Everitt's life story the way it deserves to be told in words, pictures and video. Wayne and I send our love and sincere sympathy. We pray the Lord will grant you each an abundance of blessings during this time of great heartache. May He also make your memories more precious as time goes by. So sorry to hear about Agnes's passing. I remember her and John L. very much as a child. My Mom, Ruby Luckett Allen was your Dad's first cousin. Thoughts and prayers are with the family. I know there was rejoicing in heaven when Aunt Treaty arrived and was greeted by Uncle John L., Grandma Baker, Uncle Lester Earl, Uncle Edward, and my Daddy. Know that you are all in our thoughts and prayers.